BelleWave is a Swiss skin care brand that aims to bring skin perfection through precision. It combines the precise nature of Swiss work culture, the pinpoint accuracy of U.S. technology and effective botanical ingredients to produce professional treatments and homecare products. It is a Nobel Prize discovery active that holds a similar structure to diamond. Containing up to 125 times more antioxidant power than Vitamin C, it brightens skin, suppresses melanin formation and controls cell-death. It is a dynamic complex of 7 potent lightening actives that work to combat melanin synthesis before, during and after formation. 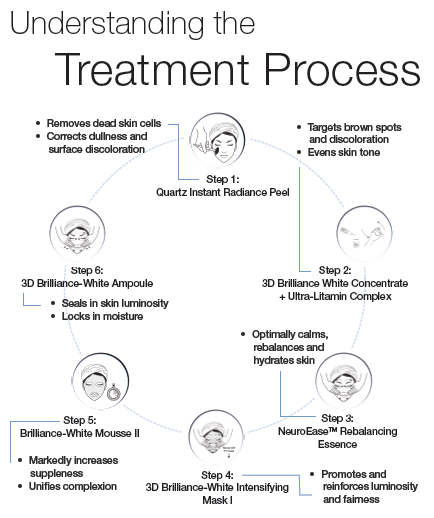 The 3-dimensional pathway blocks pigmentation from the root source by inhibiting melanin synthesis pathways. A unique tri-peptide, it calms the skin to prevent and decrease melanin. It also helps in soothing irritation symptoms like redness and swellings. It also balances the skin sensitivity threshold. Comprising of a dynamic complex of Rabdosia Rubescens and Siegesbeckia Orientalis Extract, it counters oxidative stress on skin, which is the primary cause of skin aging (By as much as 4.5 years in 2 months!) and damage. It does so by reducing melanin and improving collagen production. 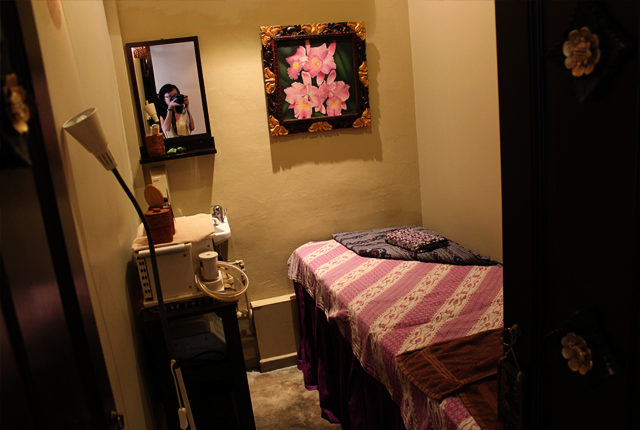 Here's the cozy room where I had my facial! Each room comes equipped with a basin and a mirror so that you can do your touch-ups conveniently. The 6 steps took about 2 hours to complete. But first, my therapist did a thorough cleansing of my face. She used a makeup remover to remove my foundation. This was then followed up with a milk cleanser which cleaned off the makeup remover. And then, the BelleWave experience began and it was incredibly relaxing and soothing! I fell asleep at one point. Heh. For those with sensitive skin, you may feel a little 'biting' when you have the Quartz Instant Radiance Peel. But not to worry, just let your therapist know and she will reduce the application time of 20 minutes. I do have sensitive skin and my face did turn red. But I did not experience any 'biting' and had it on for the full 20 minutes. And therapist was a total dear! 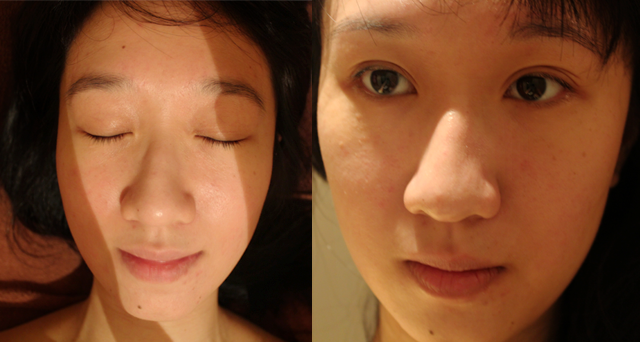 She tidied up my eyebrows and even did some extractions for me. I had a lovely time conversing with her during the treatment. If I remembered it right, she has been in the industry for 7 years and counting. 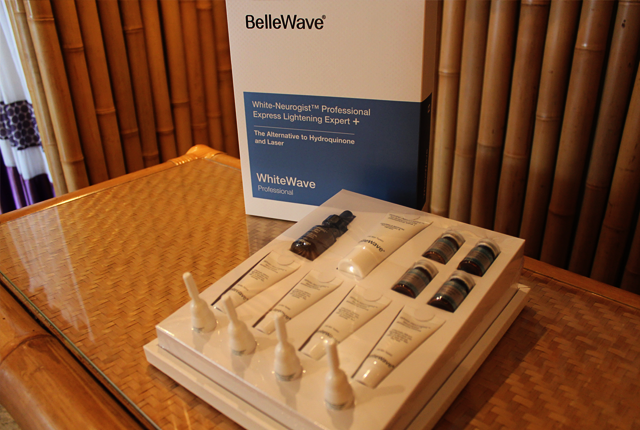 From now till November 20th, 2013, you can also experience the effectiveness of BelleWave's White-Neurogist Express Lightening Expert+ at a 1st trial offer of $48 (U.P. $397)! 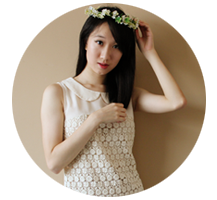 :D Applicable only for participating BelleWave-affiliated salons, please contact Celia at 6775 9026. 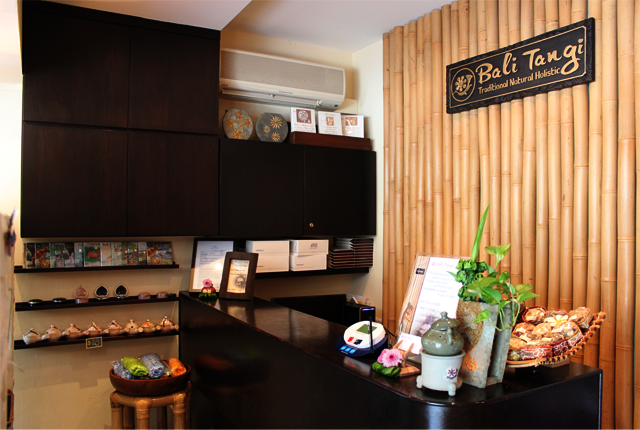 She will provide you with the information regarding the salon locations and details to purchase the e-voucher for the treatment. (: All treatments should be done by November 27th, 2013.